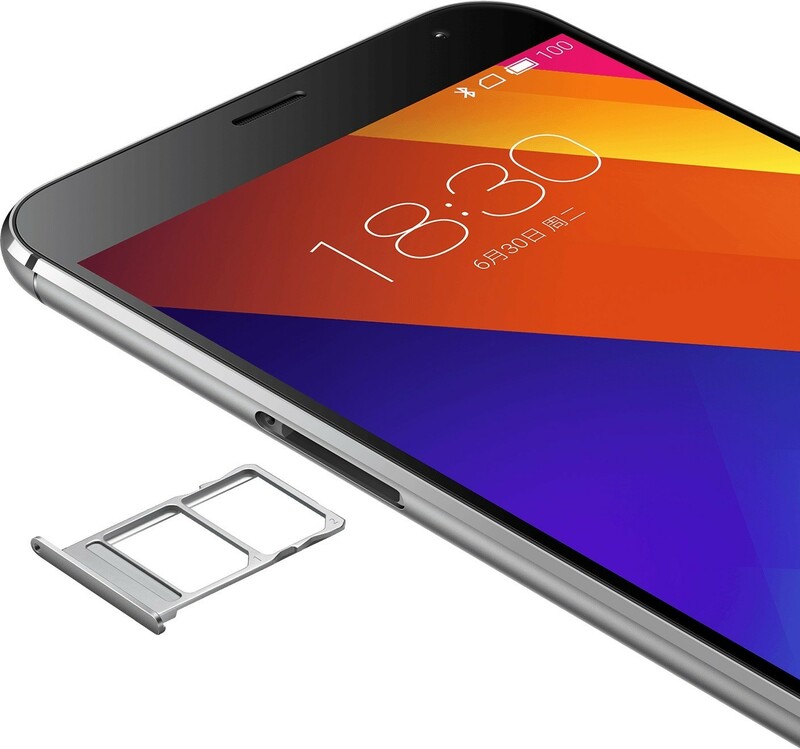 Back in January 2015, we told you that benchmarking specialist AnTuTu announced their top most powerful Android phones of 2014. Interestingly enough, the Meizu MX4 took the number one spot and tore into the competition by delivering 47,765 points. Other phones like the Nexus 6, Samsung Galaxy Alpha and Samsung Galaxy Note 4 trailed behind the Meizu device. Well, today, the Chinese company has rolled out its next-gen flagship device, which arrives in the wild as the MX5, so naturally, you’re probably curious to know what sort of performance it will be capable of delivering. The answer to that question was offered during the launching event for the MX5 hosted by Meizu in Asia. 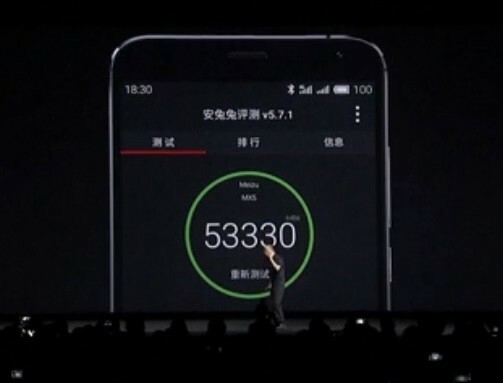 During the presentation, it was revealed that the Meizu MX5 managed to score an impressive 53,330 points in AnTuTu (as spotted at Phone Arena). The result is quite impressive and comparable to what other competing flagship currently on the market today offer. If we’re to look at AnTuTu’s top 10 performance smartphones of Q1 2015, we can see that the Samsung Galaxy S6 managed to score 67,520 points, while the Galaxy S6 Edge grabbed 62,373 points. Both these flagships are powered by the Exynos 7420 chipset, which was manufactured by Samsung itself. However, the Meizu MX5 performs better than the HTC One M9, which is powered by the Snapdragon 810 platform. 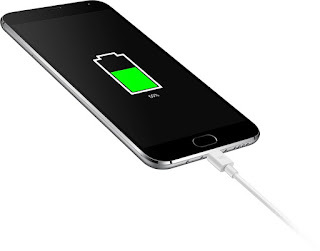 It also overtakes the Nexus 6 and Samsung Galaxy Note 4, two powerful devices that saw the light of day in 2014. It seems like the Exynos 7420 will continue to maintain its role as the most powerful chipset of this year. As we saw a few days ago, even Qualcomm’s next-gen Snapdragon 820 couldn’t match up to Samsung’s beast. Anyway, Meizu’s new MX5 arrives bundled with MediaTek’s brand new Helio X10 SoC working in concert with PowerVR, 3GB of RAM, and 64GB of native storage. The phone made a debut with a 5.5-inch AMOLED display with 1080 x 1920 pixel resolution and 401ppi. Meizu also throws in a super powerful 20.7MP camera that takes advantage of Sony’s new sensor technology plus a 5MP snapper living up in front. The flagship ships out with Android 5.0 Lollipop out of the box, but hopefully, Meizu will push out the Android 5.1 Lollipop update at some point in time.